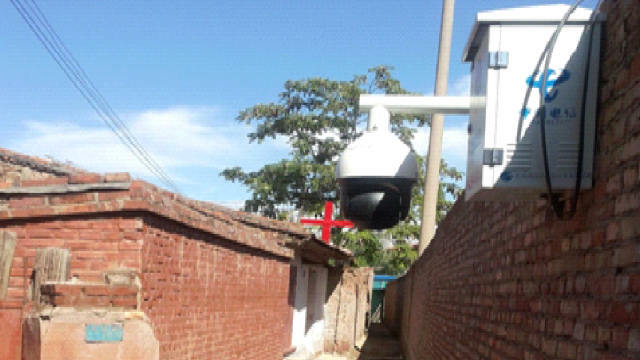 The authorities are using satellite positioning systems, aerial drones, and other high-tech tools to conduct surveillance on believers. 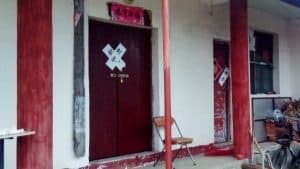 In October 2018, authorities forcibly shut down a Buddhist temple located on Bijia Mountain, in Zunhua city of northern China’s Hebei Province, and later monitored it using an aerial drone, local residents report. “The drone is equipped with a panoramic camera. After the temple was shut down, the drone has been flying over the mountain extremely frequently,” said one local villager. 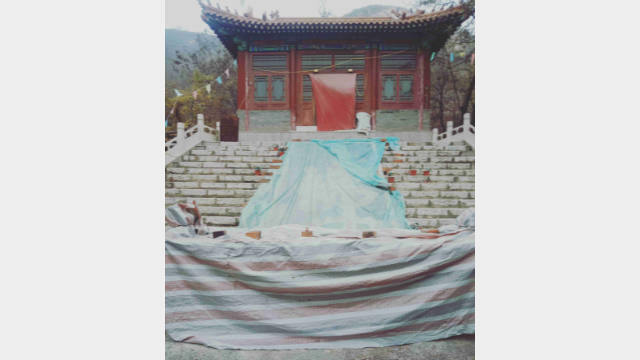 The temple located on Bijia Mountain in Hebei Province was shut down. Some villagers initially thought that the drone was used for capturing aerial landscapes. However, they later noticed that the drone was flying exclusively over the temple. “After the drone flew in front of the large incense burner at the temple, the camera extended forward and took some photos,” said one local villager. 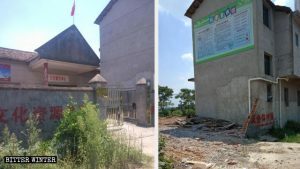 Over in southeastern China’s Fujian Province, in October, local officials halted the construction of a Buddhist temple in Zhangpu county, under the jurisdiction of Zhangzhou city, for the fourth time. Personnel from the local Land Management Bureau warned the temple’s managers that they knew through satellite positioning technology whenever they started building. “We even know who is in the temple,” they said. 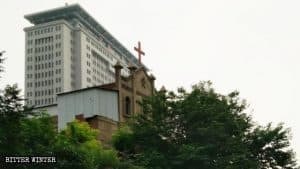 In December, in central China’s Henan Province, local government shut down Si’en Church, a Three-Self church in Lihe township, under the jurisdiction of Nanyang city, leaving its members to temporarily hold their gatherings at a Christian’s home adjacent to the church. Less than three months later, a government-assigned informant reported on them, and on March 8, officials installed a 360-degree high-definition surveillance camera under the eaves of Si’en Church, aiming at the temporary meeting venue. Under round-the-clock surveillance, the believers were threatened by the township’s security director to stop gathering or else face arrest. 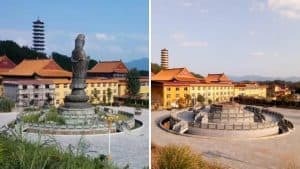 One Buddhist abbot in charge of a temple in Yueqing city in eastern China’s Zhejiang Province told Bitter Winter that since the second half of 2016, as soon as an unlicensed temple or a Buddhist statue is detected through satellite positioning, it will be demolished. When government personnel came to demolish the temple, they claimed that it was discovered with satellite positioning. 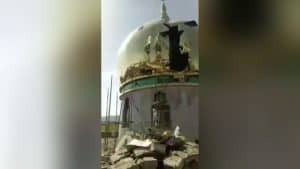 After some temples were destroyed, officials took photos, which they claimed would be uploaded to a database, and only if there is no problem found after a check with satellite monitoring, would it be considered up to standard. A gathering venue in Gansu Province was put under surveillance.